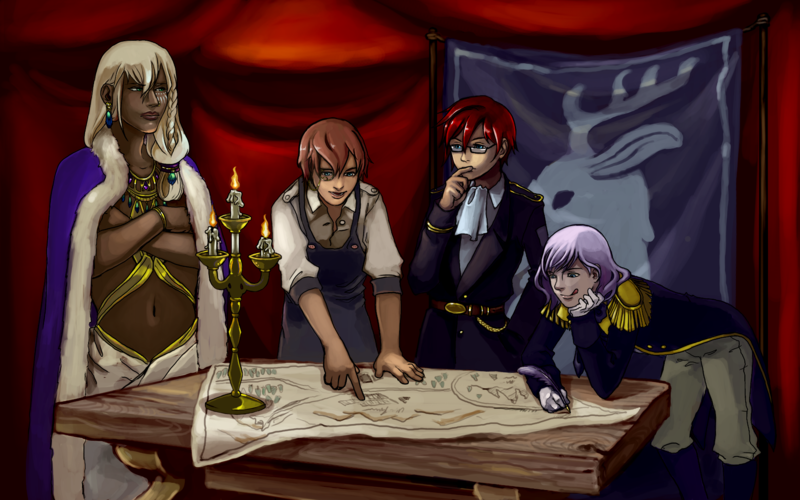 Queen At Arms is an upcoming Otome VN developed by Aqualuft Games. It stars a young girl, raised as a boy, who becomes the commander of a medieval army. Looks like an amazing visual novel!! Thank you! We'll be on Kickstarter on August 15th! Watch out for us!